Did War for the Planet of the Apes Come for DeRay Mckesson or Did Hotep Twitter Go Too Far? The Planet of the Apes movie series has always been racially problematic. Starting with the originals in the late 1960s and ’70s and extending to the reboots starting in 2011, the films have a sort of hackneyed white-liberal-pontificates-about-race element to them that is at times compelling and other times insulting. Apes, even superintelligent apes, as a proxy for black America’s struggle for liberation (as opposed to robots or elephants or superhero mutants) is a little tone-deaf, given the sustained racist associations between blacks and monkeys. 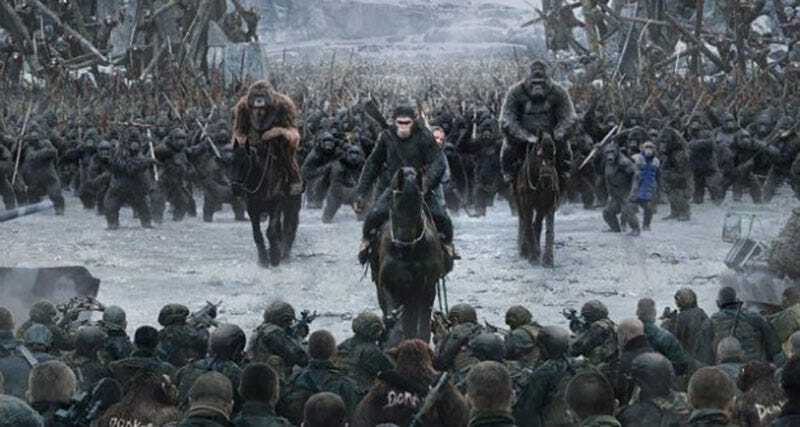 Either way, with War for the Planet of the Apes opening this weekend, the movie stepped into controversy by not just aping the struggle for black liberation but possibly straight appropriating it. Did War for the Planet of the Apes model the Bad Ape character after Black Lives Matter activist DeRay Mckesson? It certainly looks like it, and given Hollywood’s racist history, it’s not crazy that some people think so. The image started making its way around Twitter and Facebook, accomplishing something that Hotep appearances on Roland Martin’s show, The Breakfast Club and even Dr. Boyce Watkins’ show couldn’t accomplish: It brought Hotep Twitter and mainstream Black Twitter together. Although there were some doubters about the racist nature of the new movie’s imagery, like St. Louis City Alderman, and representative of the sunken-place district, Antonio French. Most folks saw the image as being a bit too close to Mckesson’s Patagonia-vest-wearing-activist image to think it was a fashion coincidence in the movie. Which led defenders of the movie, including right-wing film directors, to justify the blue vest as an homage to the original 1968 film. This story actually ended up on The View, with Whoopi Goldberg, brandishing her Ph.D. in whitesplaining from Caucasity University, slamming Mckesson for not knowing film history—but still conveniently neglecting to mention that Planet of the Apes movies have always been about race. All of this over a movie that, likely, nobody in these various conversations has actually seen yet. I’ve seen every Planet of the Apes movie, and I saw War for Planet of the Apes at a press screening, in a mostly black theater, in Atlanta, with a very black friend. I enjoyed it and didn’t see anything negatively racial about it. And this is coming from a guy who thought Spider-Man: Homecoming was racist. Nothing about the Bad Ape character, including his blue coat (it’s more of a coat than a vest in the movie), made me think of Mckesson, Campaign Zero or Black Lives Matter. None of the CGI monkeys screamed #ApeLivesMatter. Caesar didn’t put out a #BringBackOurGorillas sign when the Human Army, led by the crazy Colonel (a phoned-in mad-military-guy performance by Woody Harrelson), captured some of the apes. Prior to this controversy, my review was focused on how most of the series’ political messaging about the environment, animal rights and race was wrung out of War for Planet of the Apes. That being said, people mad about the movie aren’t wrong. There are few items of clothing more inextricably linked to one person than DeRay Mckesson and his blue Patagonia vest. 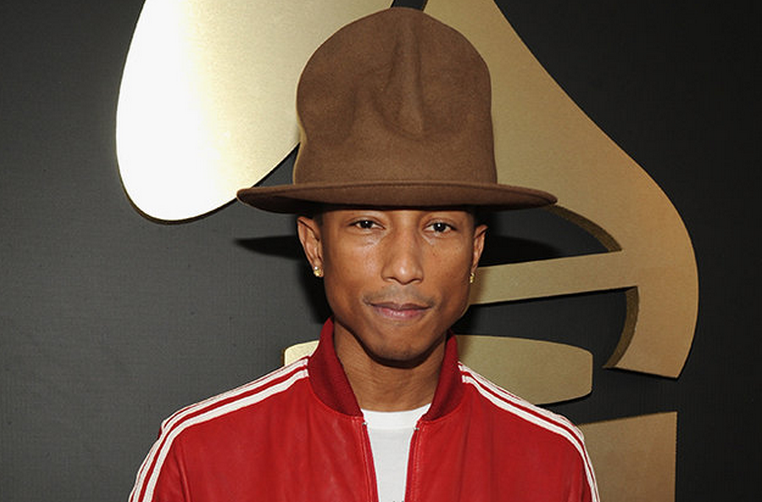 Michael Jackson and his sequined glove, Pharrell Williams and that Hat, maybe former President Barack Obama’s khaki Easter Sunday deacon outfit. Mckesson’s blue vest has its own Twitter account, it went to the BET Awards and there’s legitimate symbolism behind why McKesson wears it. If you saw a Disney musical featuring a monkey wearing a sequined glove, you’d think of Jackson, and you’d be wondering who dressed that monkey and why it had its own pet monkey. The point is, Mckesson and the thousands of people who saw the image and thought of him are not crazy or conspiracy theorists; they reflect Mckesson’s incredible brand penetration. More importantly: WE HAVE SEEN THIS BEFORE. American popular culture is full of examples of insulting characters made to look or sound black even when they are ostensibly something else: Jar Jar Binks from Star Wars, Skids and Mudflap from Transformers, Ben Carson. The list goes on and on. Between Mckesson’s brand, Hollywood racism and the fact that the entire Apes franchise is supposed to be an allegory for American race relations, many people reached the reasonable conclusion that War for the Planet of the Apes came for Mckesson. If you choose to see the movie, you’ll probably come away with a different impression, however. War for the Planet of the Apes is basically a postapocalyptic action movie at this point, and a pretty entertaining one. The movie shows the frighteningly quick evolution of the apes as characters. In earlier films they could only make ape sounds; now they use sign language. Those who knew sign language now talk; and Caesar, the ape leader, is giving Obama-level oratory and is playing the dozens with human adversaries. The movie works best when it weaves together great elements from the original movies and explains, through a slow-burning and disturbing mystery, how monkeys and human beings could switch places on the intellectual pyramid in just under 20 years. This movie isn’t the racial catharsis of watching apes strike a Django-like blow against their human (i.e., white) oppressors. Humanity has already lost to the apes; it just spends two hours trying to accept it. 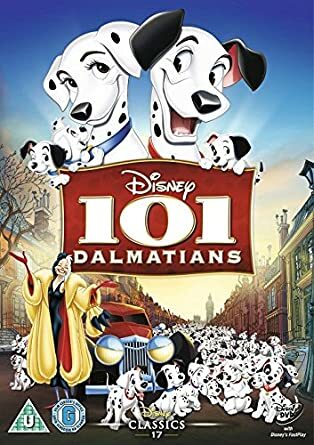 Outside of the occasional 101 Dalmatians-Smurfs problem (in some scenes, there are thousands of apes in Caesar’s group; at other times, they could barely field a basketball team), it’s the best movie of the reboot series. Heck, anyone who just can’t stand the idea of being indirectly in agreement with Whoopi Goldberg on a racial issue can take a hard pass as well. But take it from someone who gives racial side eye to just about any science fiction film: I think War for the Planet of the Apes passes the smell test. However, given Hollywood’s history, if you want to teach it a lesson to be more careful in the future, that makes perfect sense to me. Hollywood has made more than enough money off of putting black pain in a monkey suit.